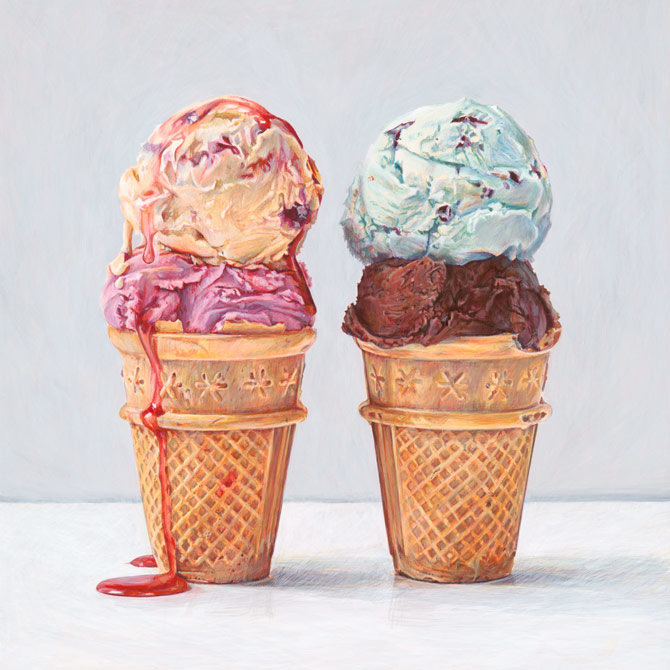 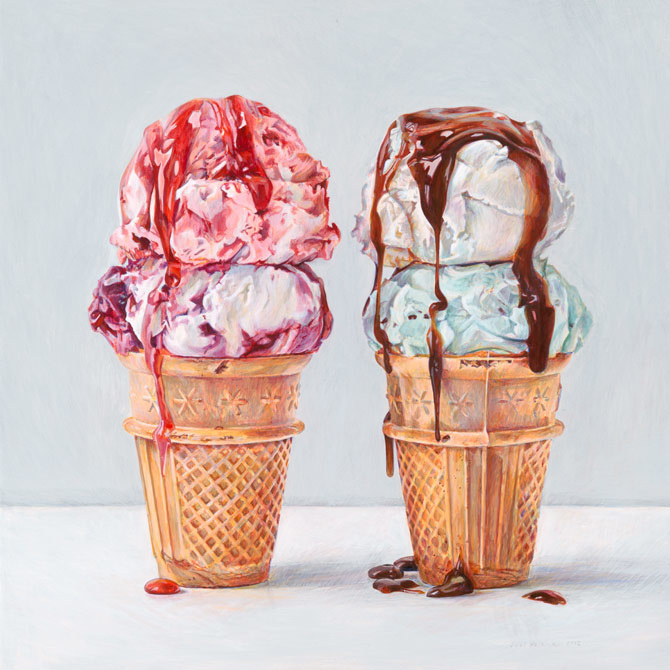 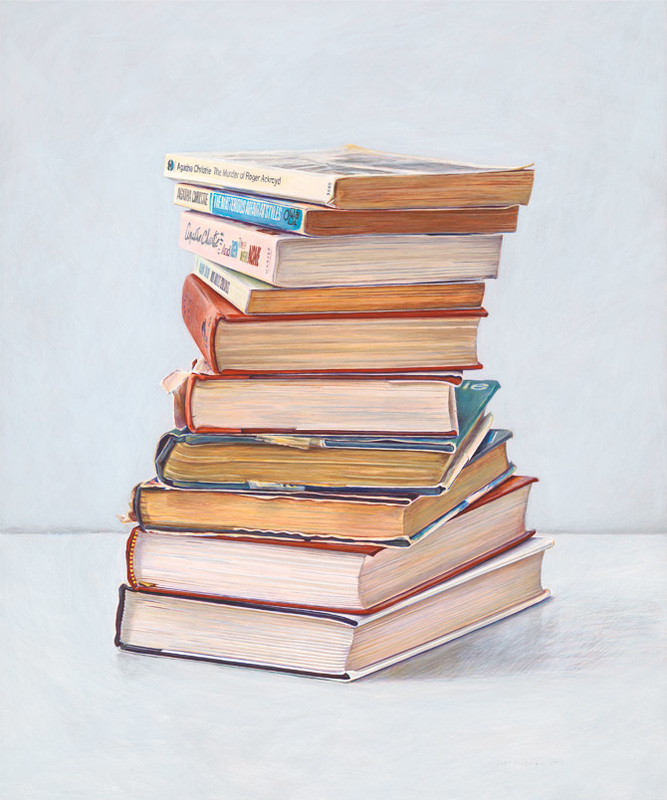 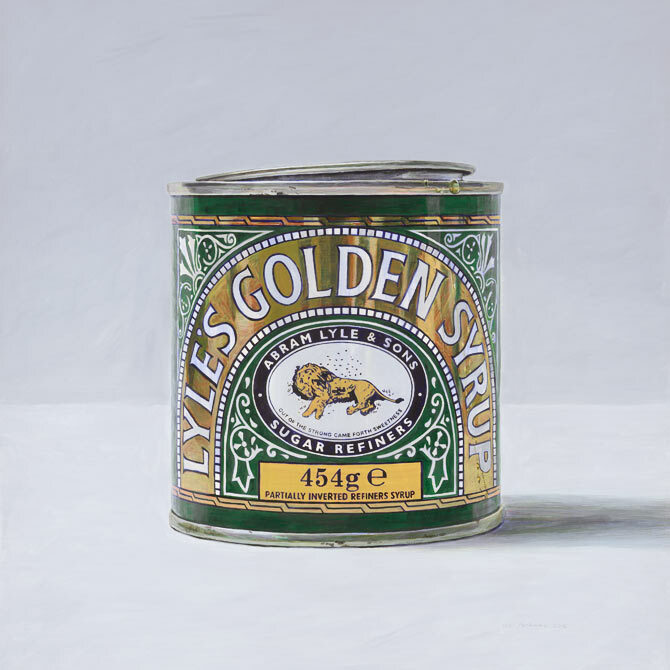 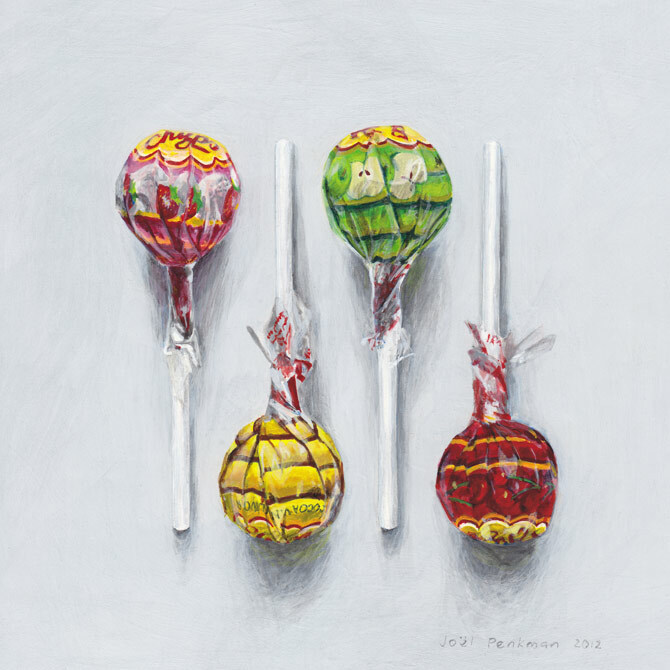 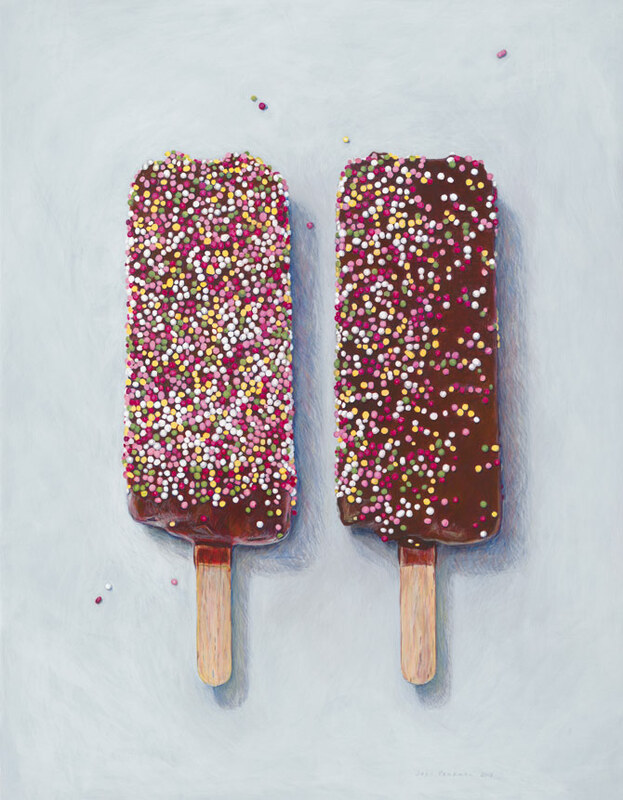 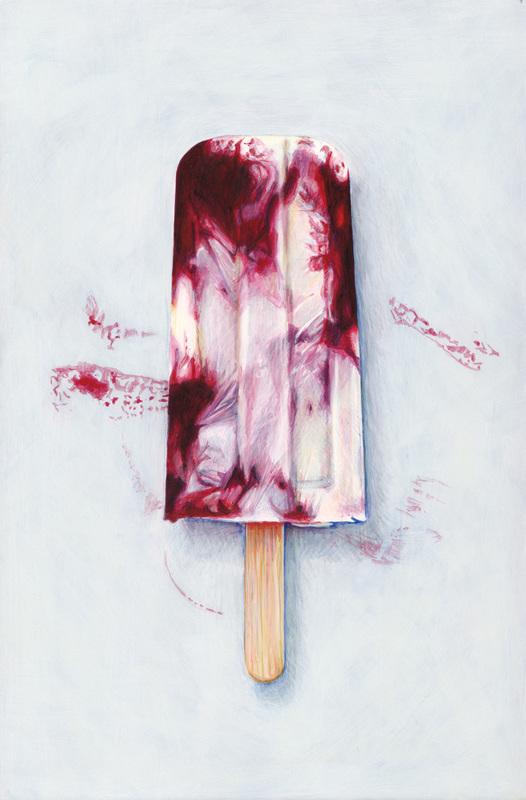 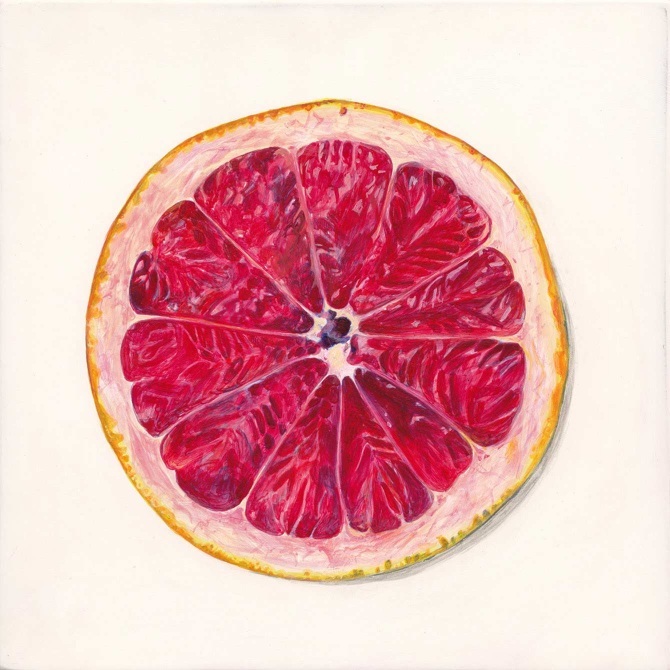 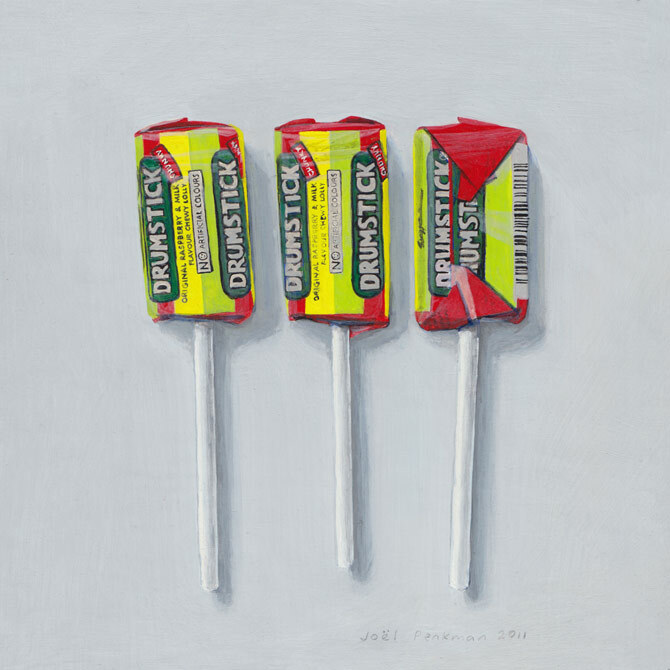 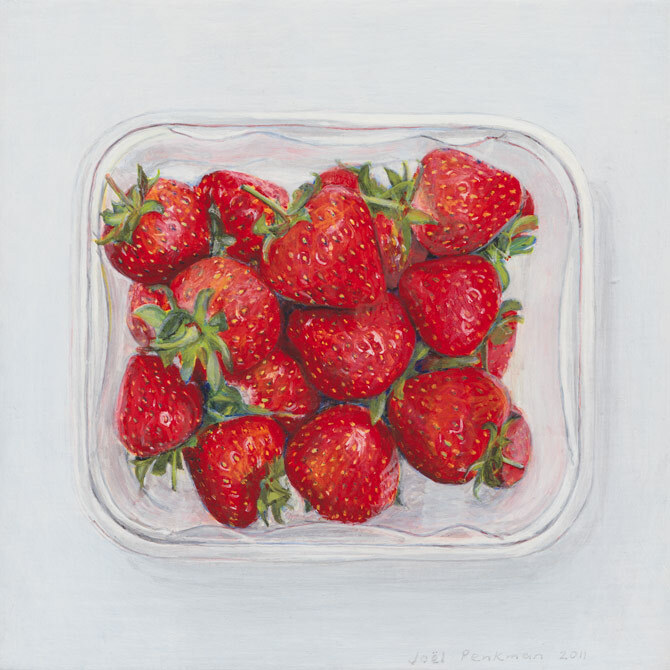 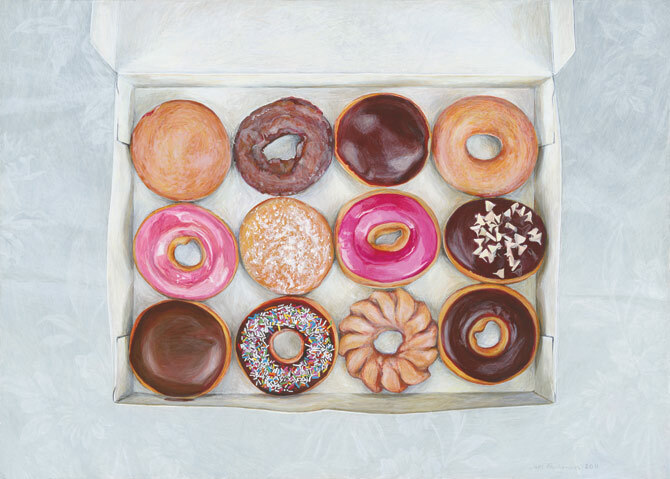 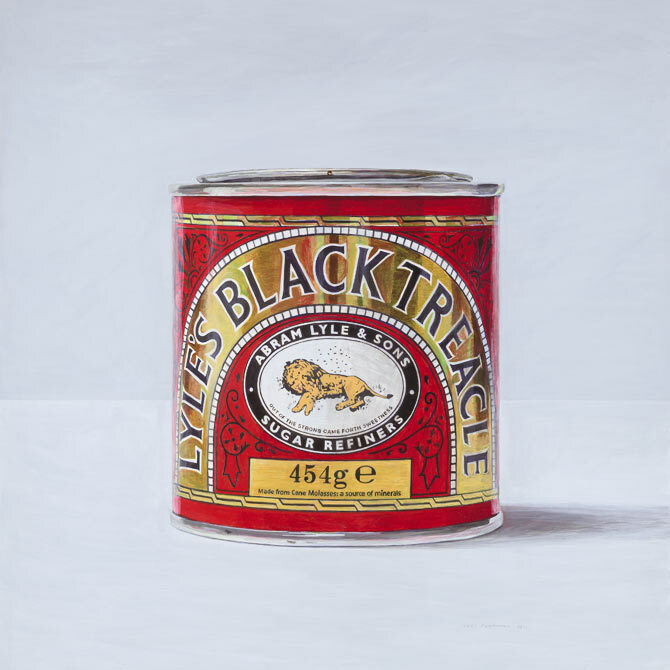 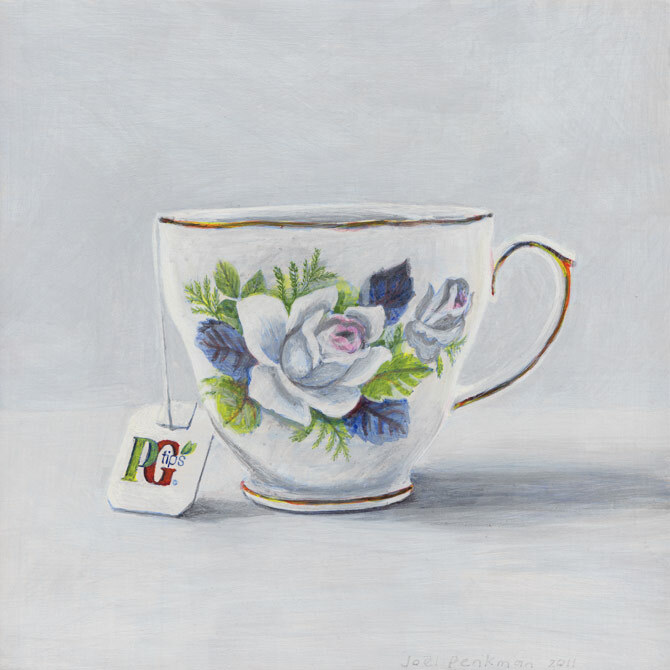 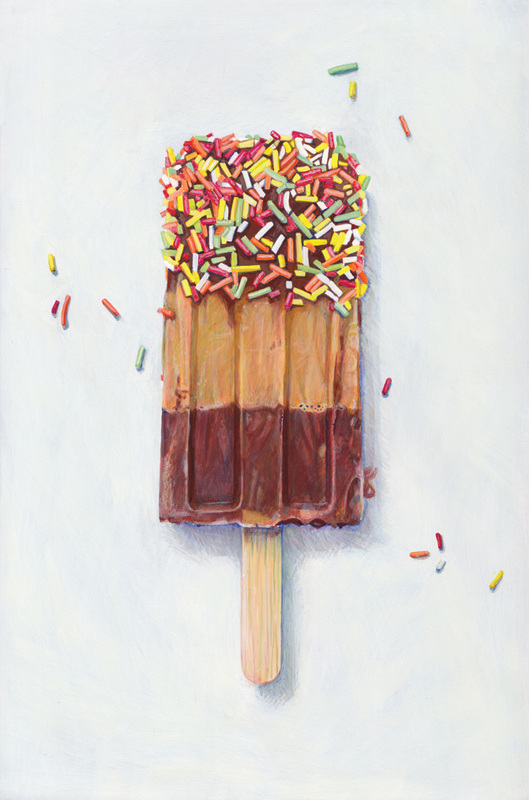 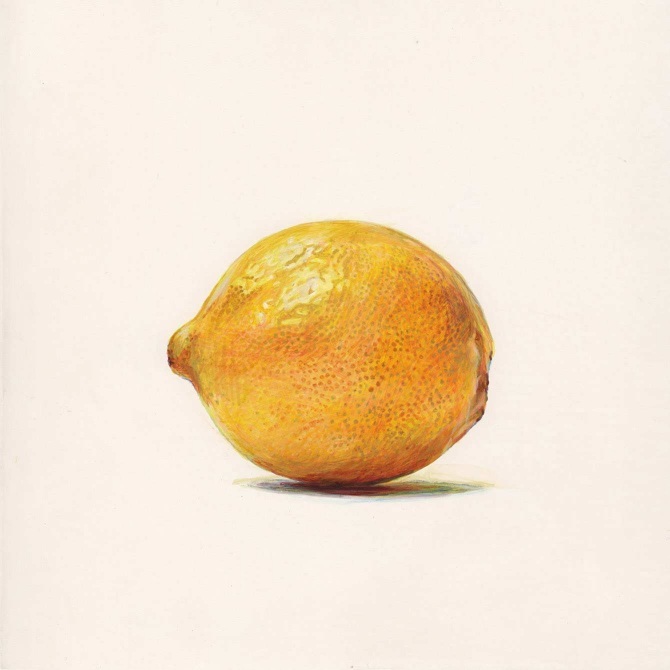 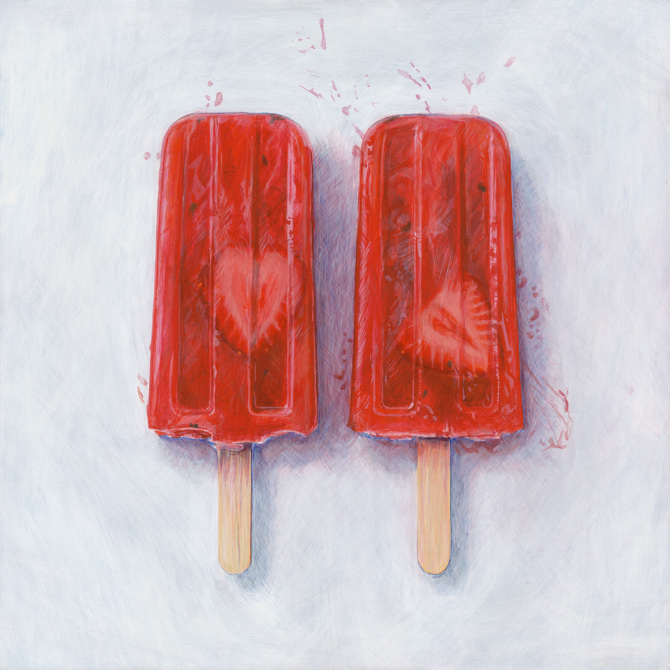 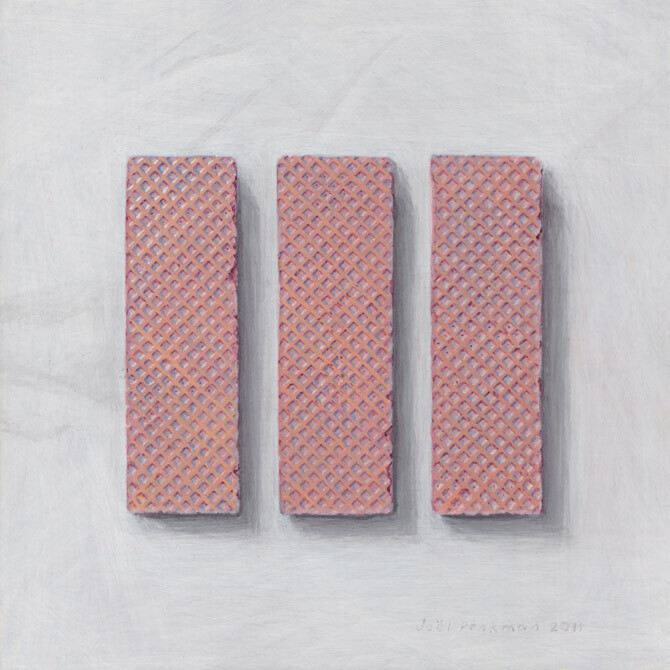 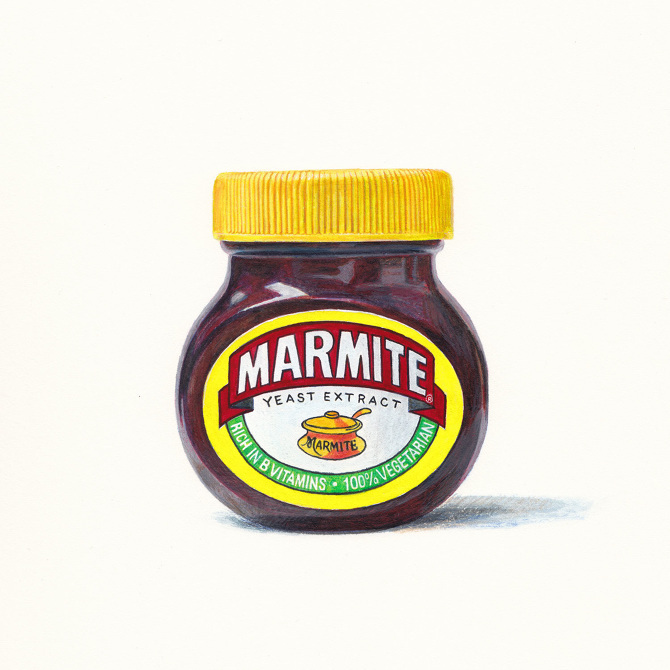 Is a New Zealand–British artist, painting semi-photorealistic, contemporary still-life and a whole lot of food. 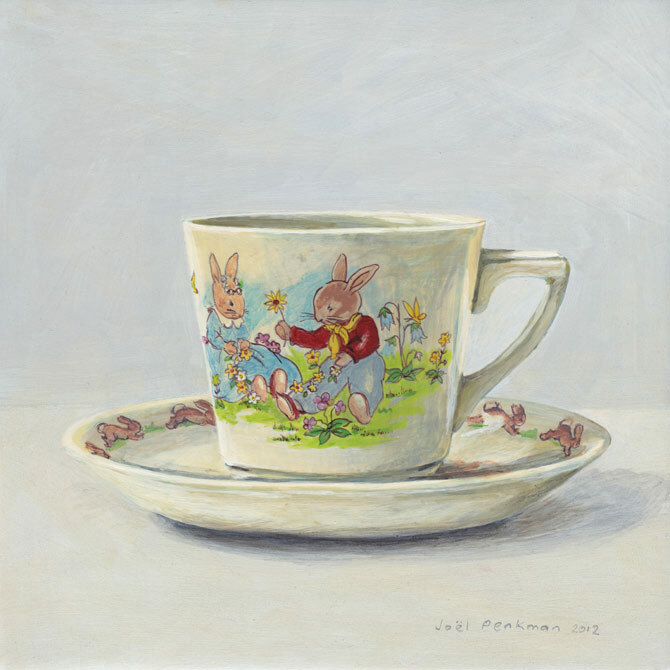 Joël lives in a village outside of Liverpool, England, where she shares a home studio with her husband and their cat. 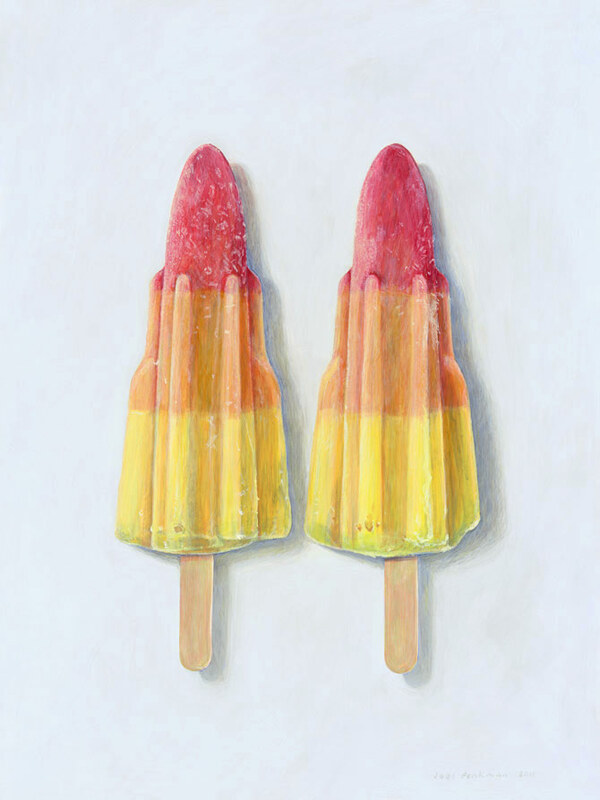 She grew up in New Zealand where she studied Graphic Design at Canterbury University. 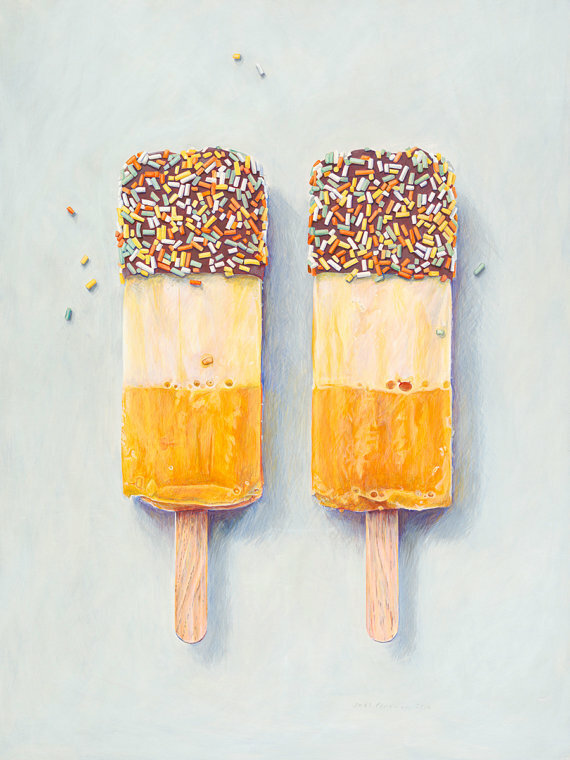 Joël then moved to the UK and worked as a graphic designer for 7 years before she began painting. 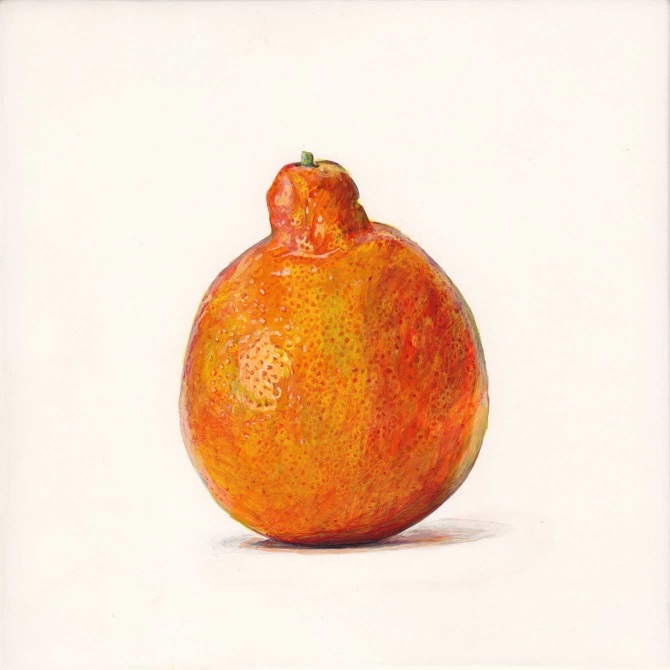 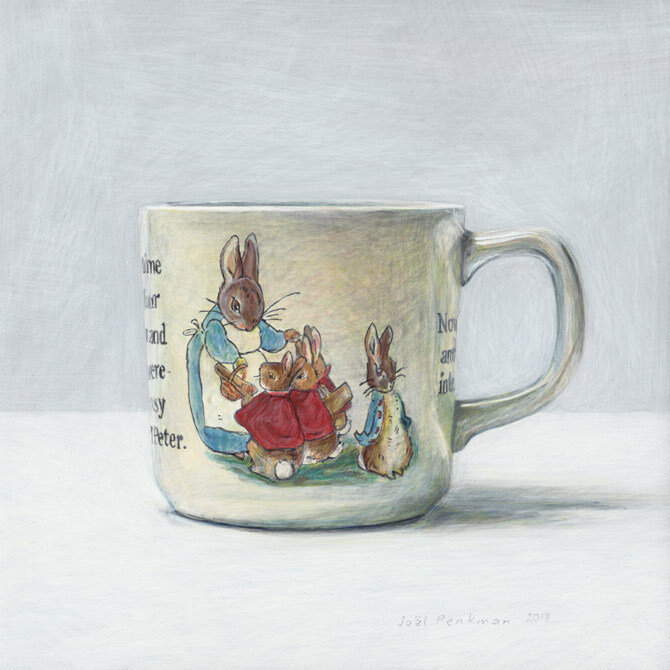 A lot of her work is in egg tempera. 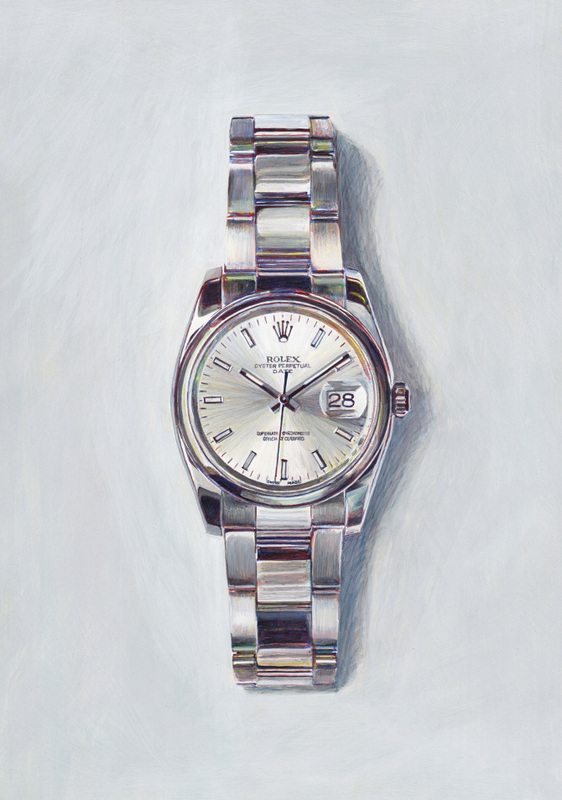 This is a time-consuming medium for which she grinds her own paint and craft gesso boards. 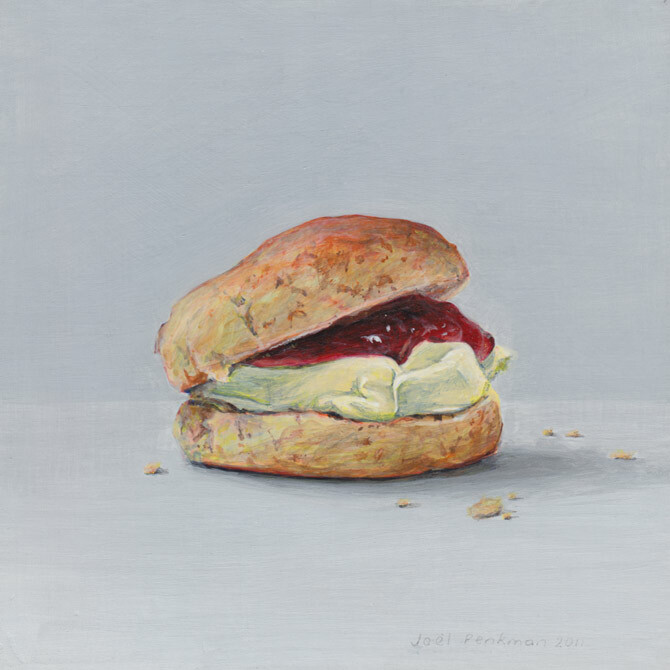 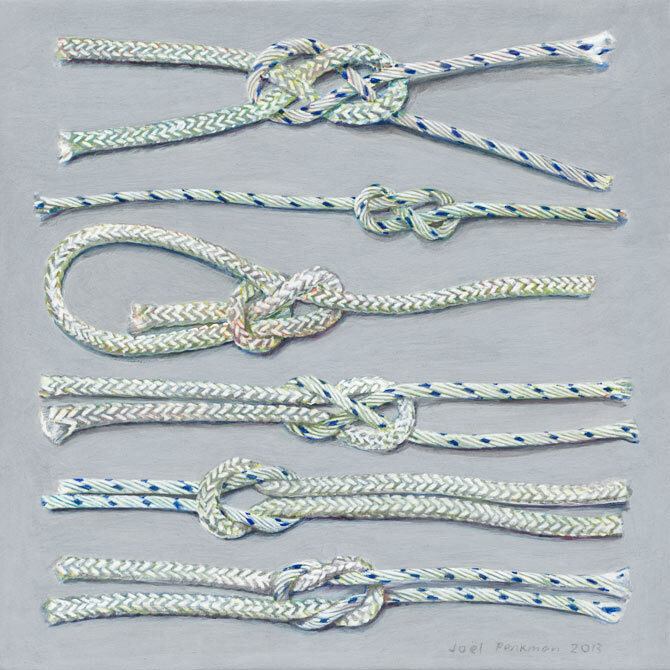 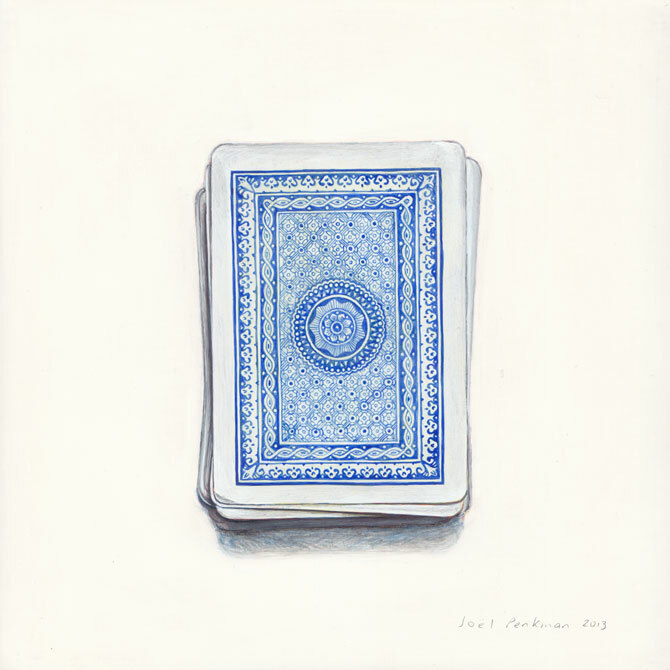 Joel doesn't exclusively paint food, but she enjoy's it and other unexpected subjects. 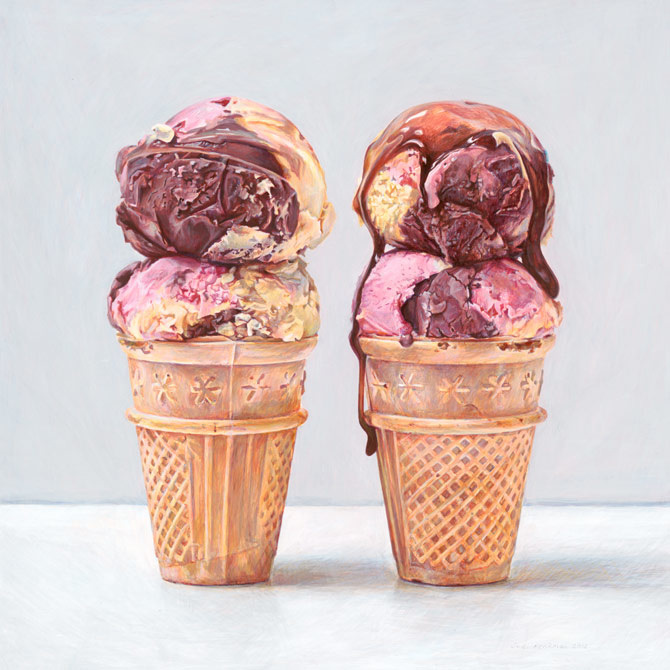 Joel hope's her pictures will make people smile.